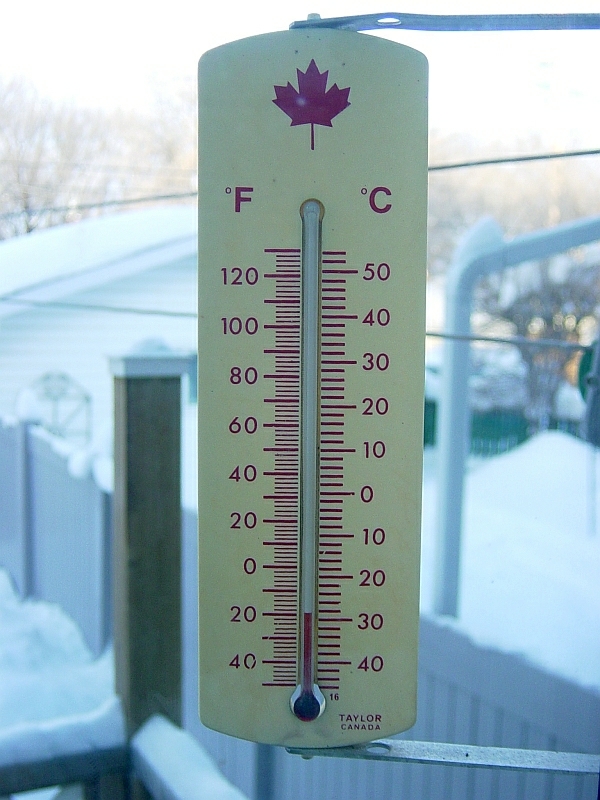 That thermometer may be old — it came with the house when we bought it — but it’s accurate. I took the picture through our kitchen window, which looks out into the back yard. Needless to say, I plan to stay indoors today.